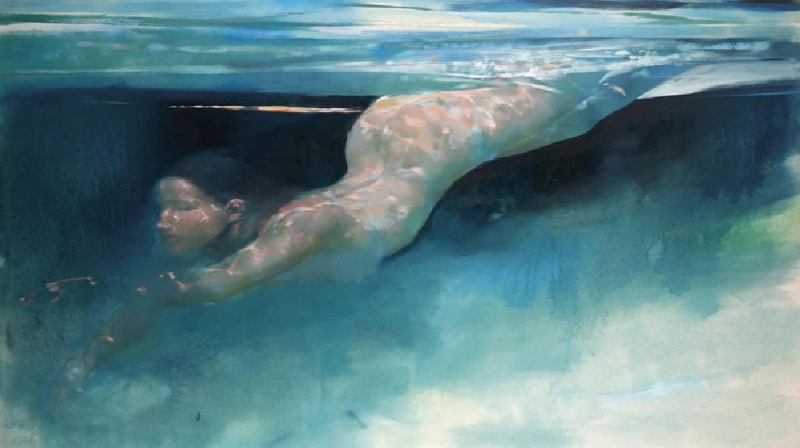 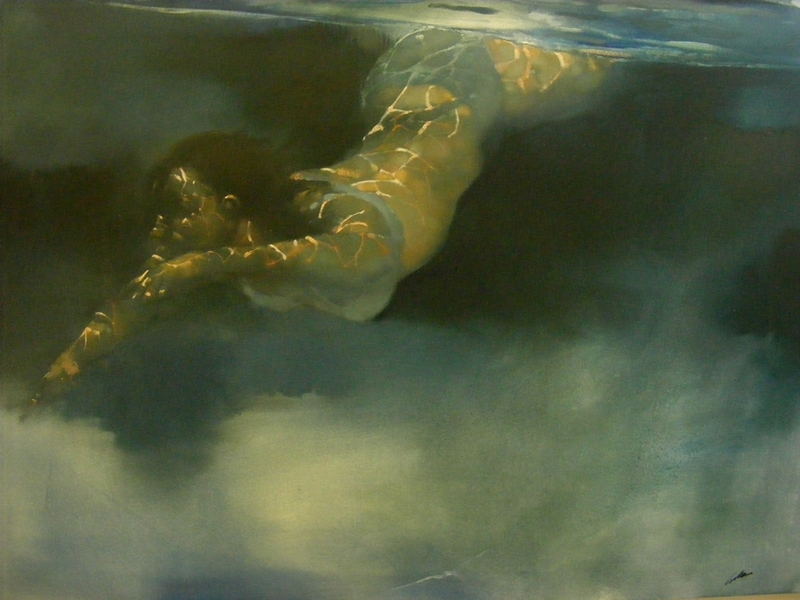 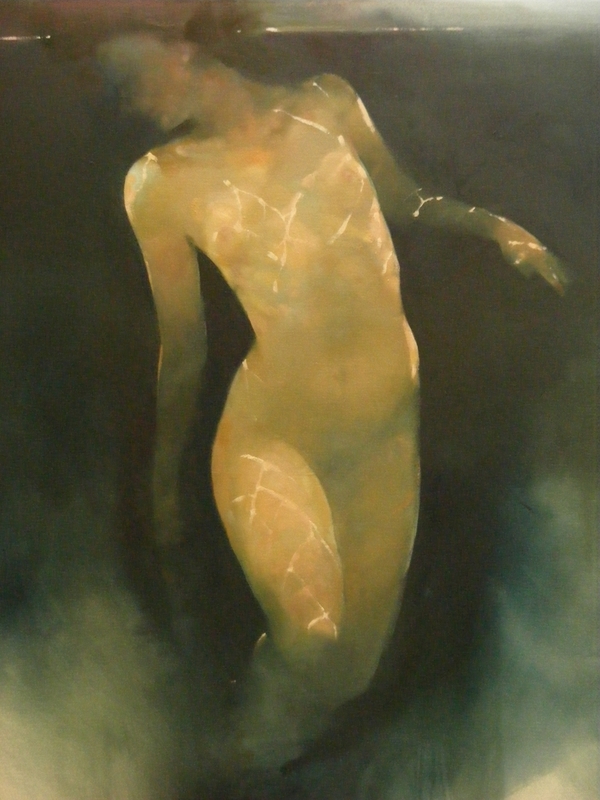 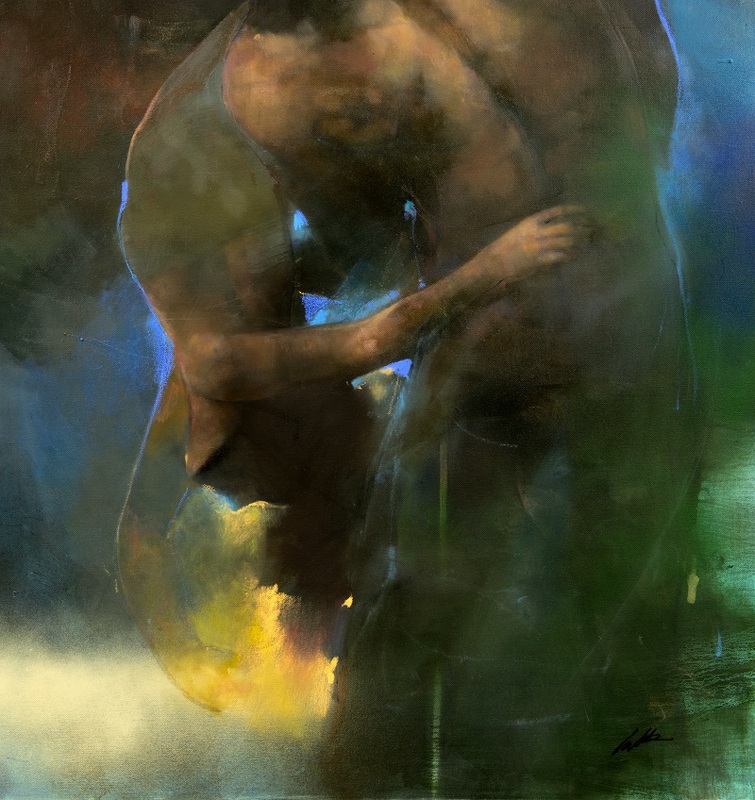 Born in Liverpool, British painter Bill Bate graduated from St. Martin's school of art with a BA in fine arts. 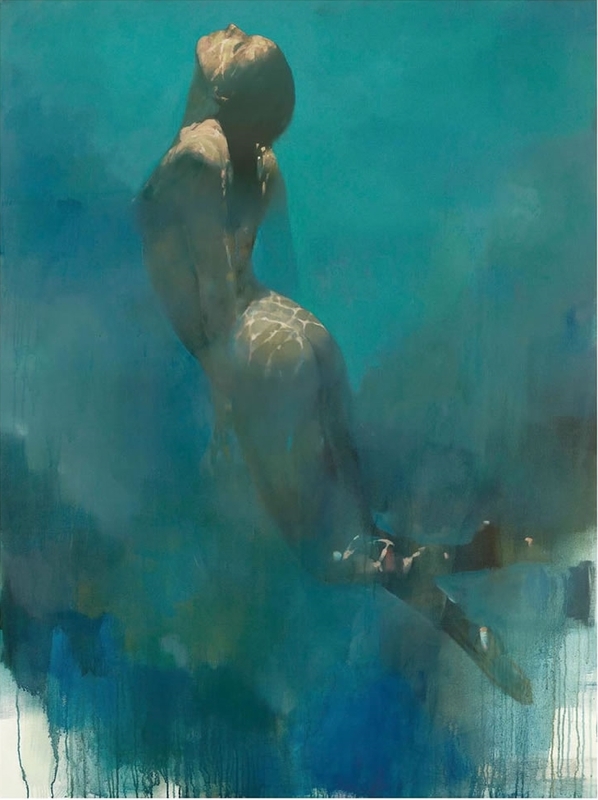 He works largely with oil and his particular characteristic is the nebulous smokey aurorer surrounding striking life forms which is enhanced only by his exquisite use of brush strokes. 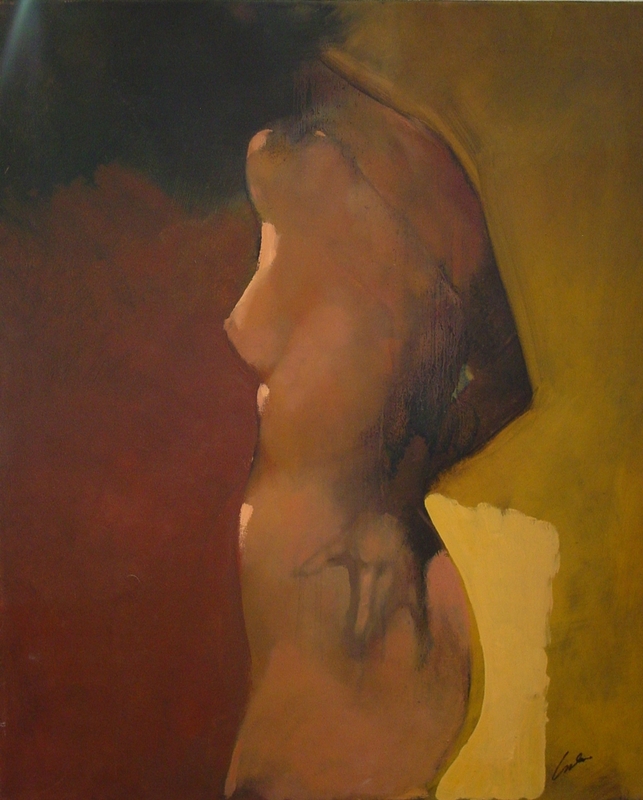 Bill only developed an expertise in figurative skills during these student years but learnt to experiment with different, more abstract ideas. 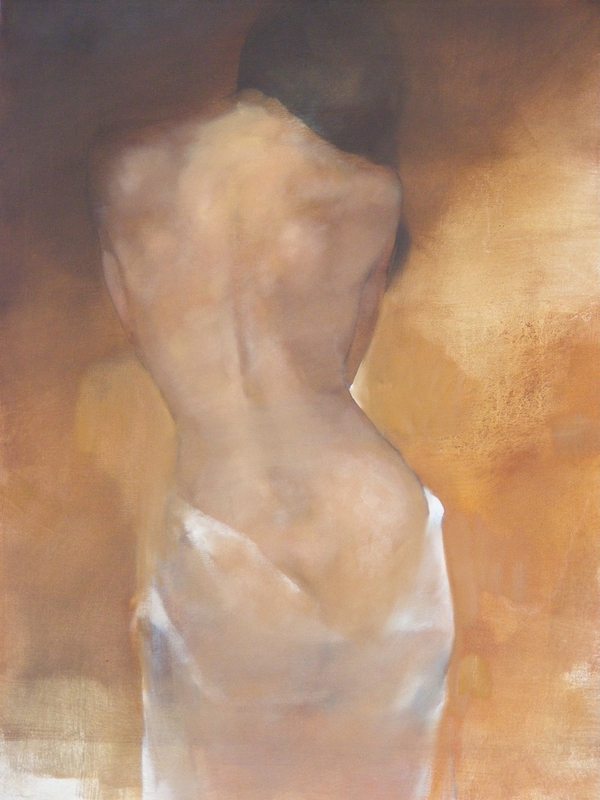 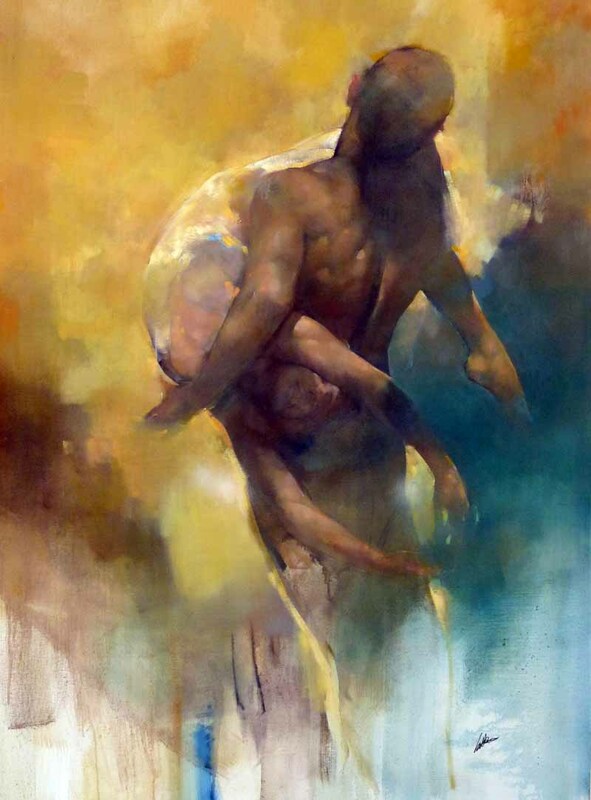 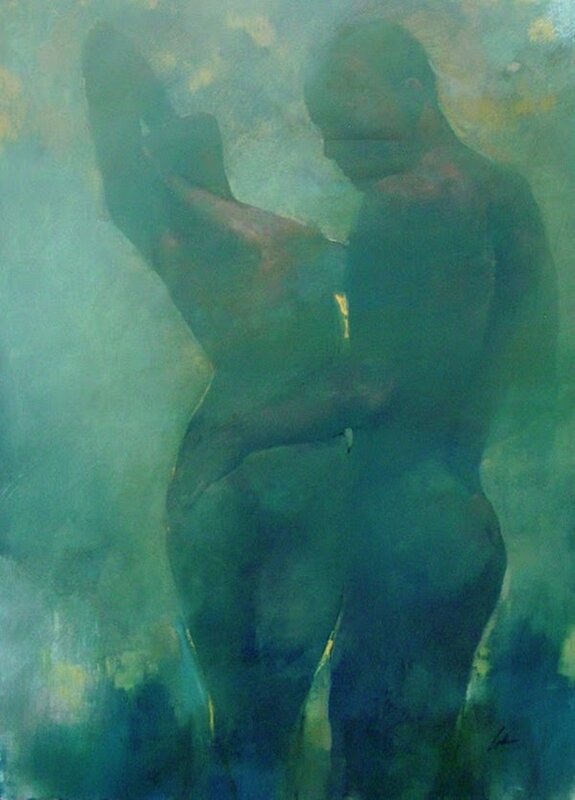 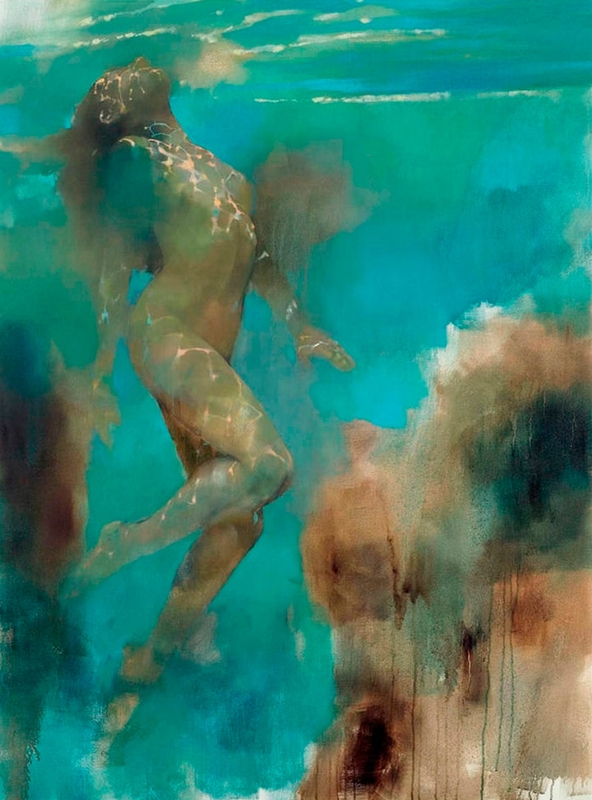 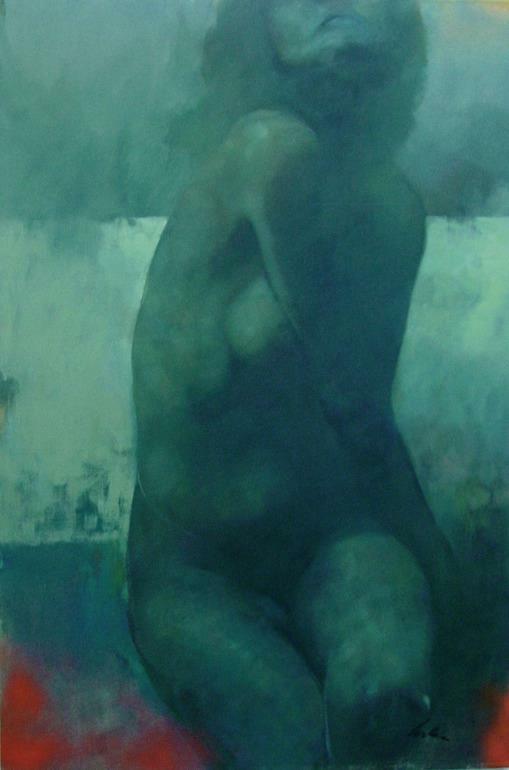 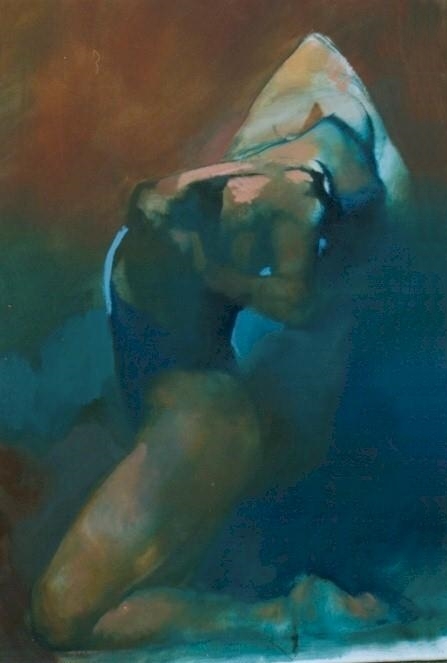 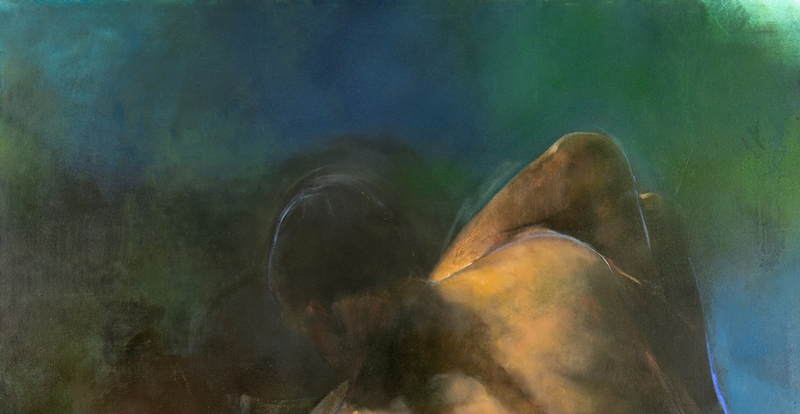 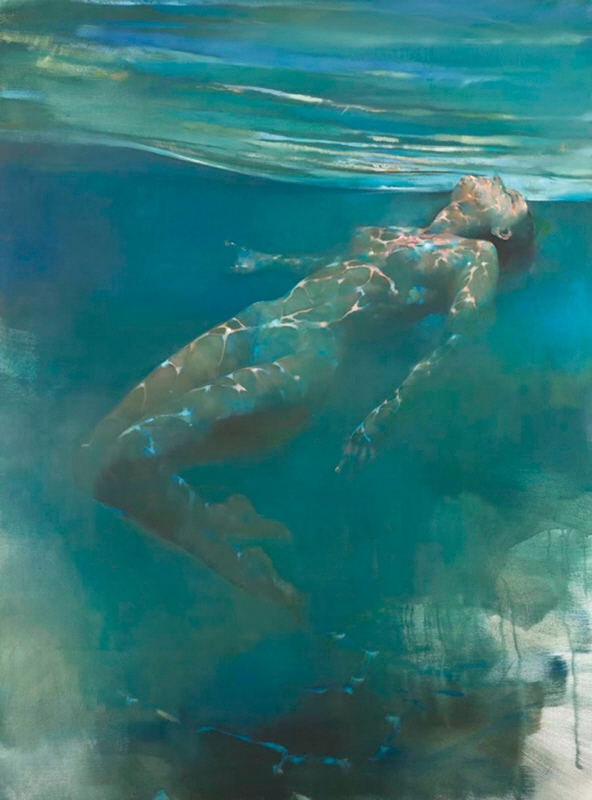 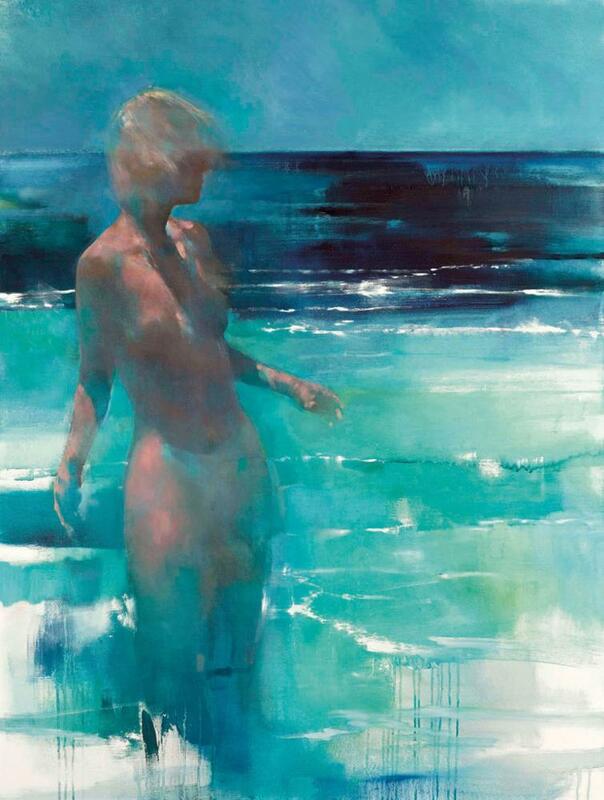 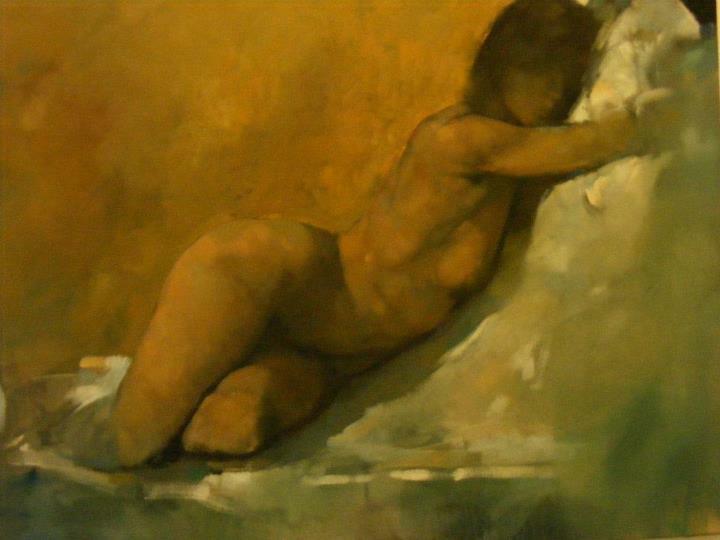 Many years on and now working from the Wimbledon Studios, Bill has established himself as a successful painter with a fascination for the human form. 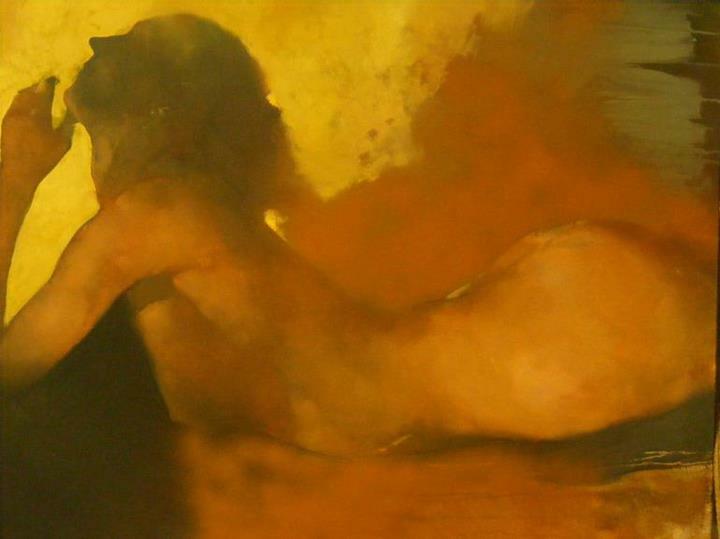 His clever use of light and shade evoke a very atmospheric mood in his work and even a sense of spirituality. 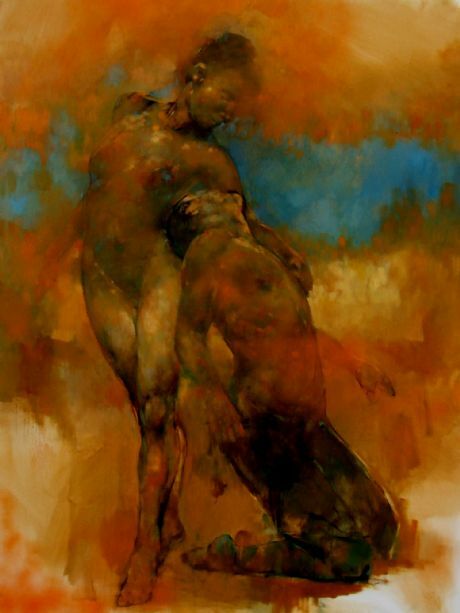 Bill has the ability to achieve a contrast of both realism and a more free and expressive style in his work, creating a less defined and more mystical feel to many of his paintings. 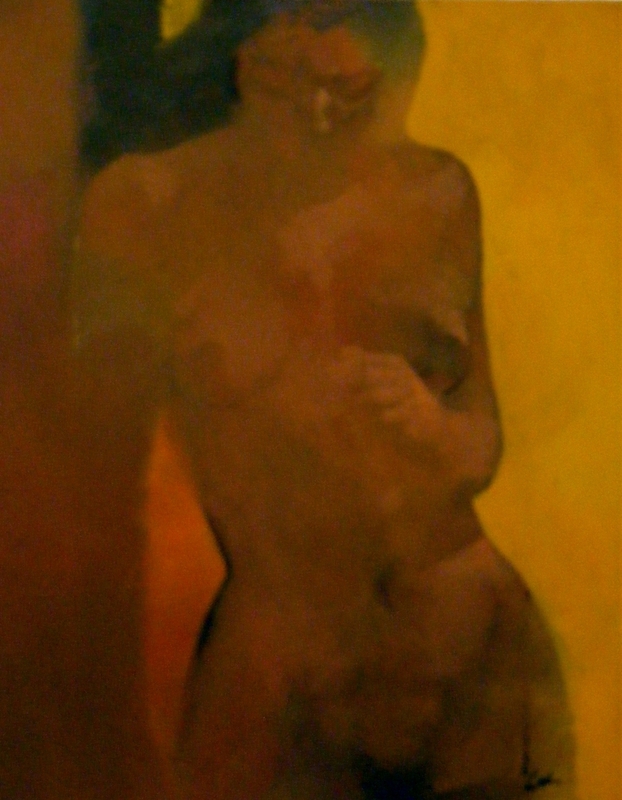 This work has been widely acclaimed and has been exhibited and sold both in London and around the UK.